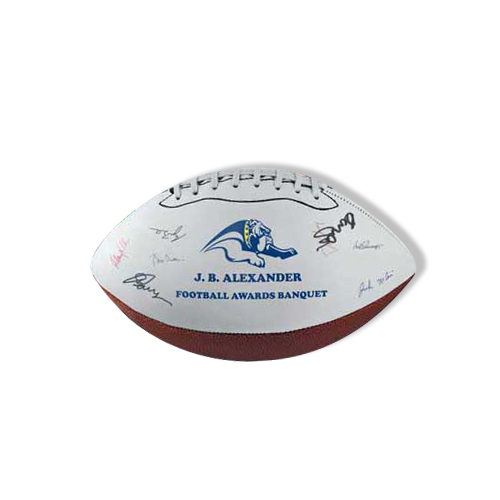 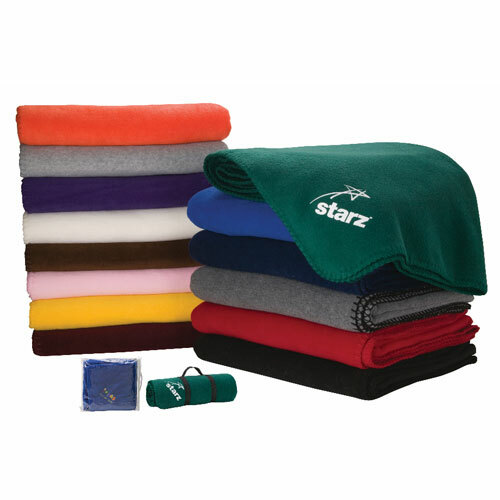 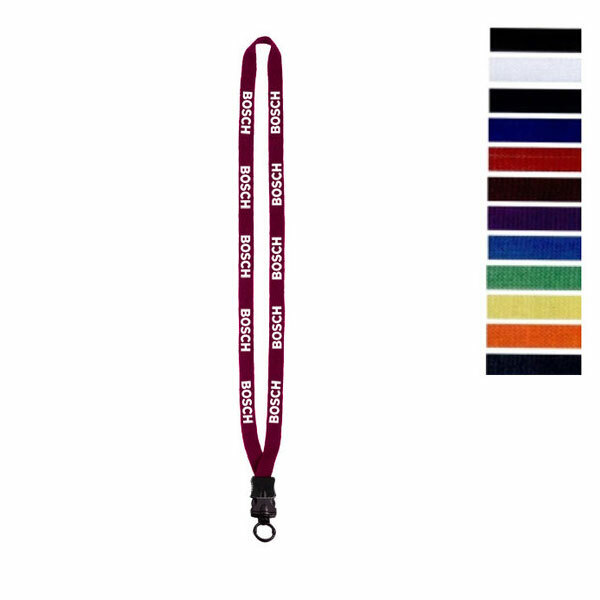 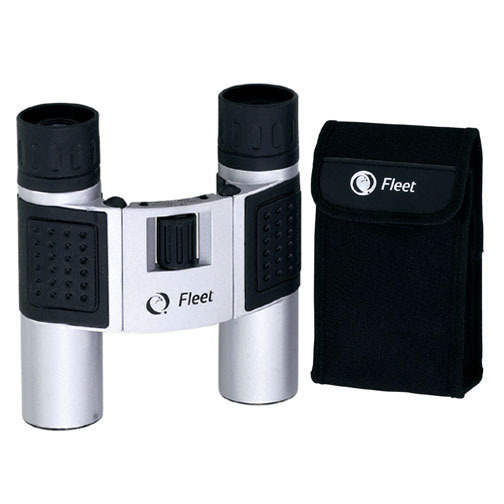 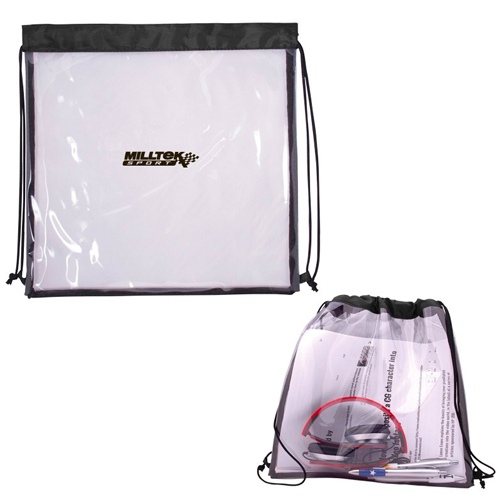 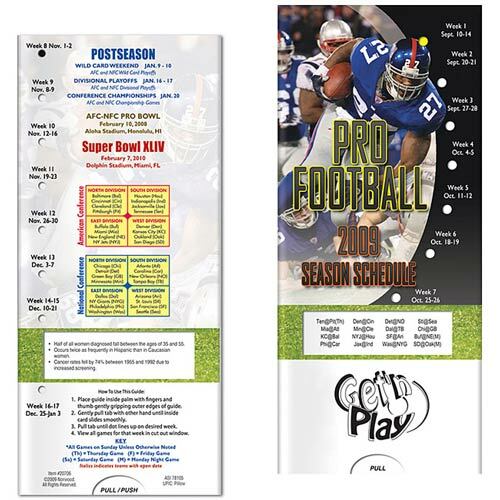 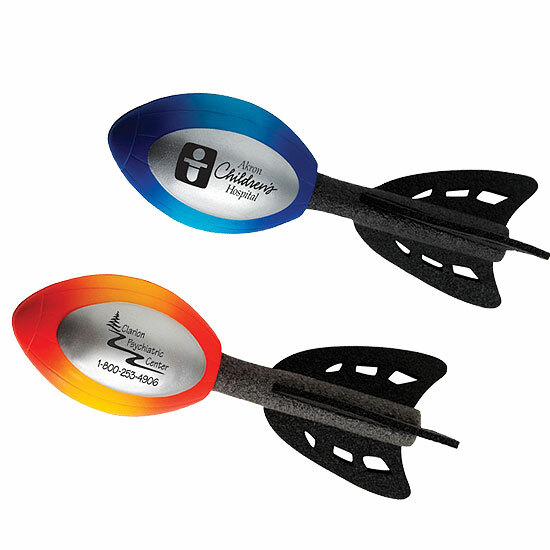 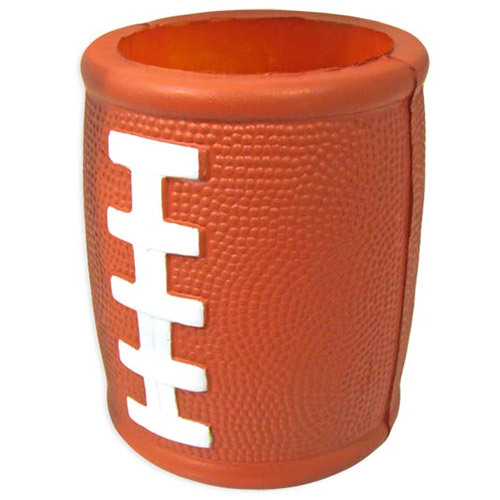 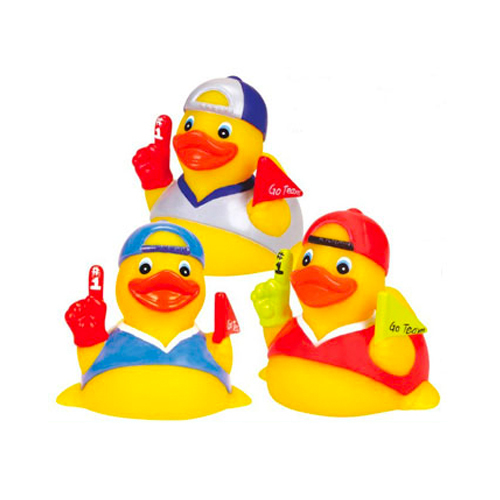 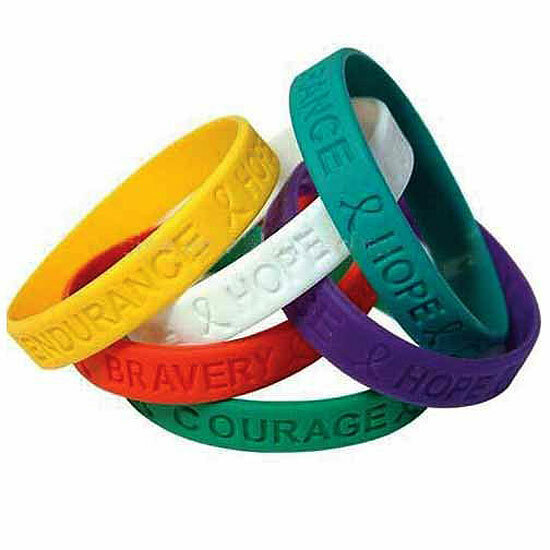 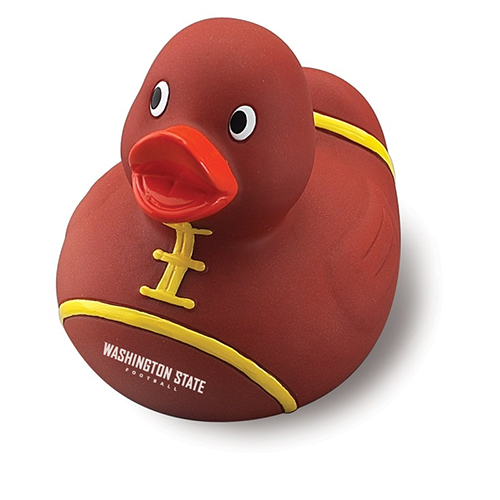 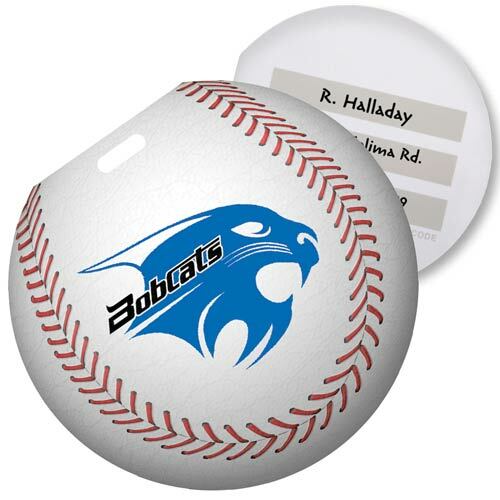 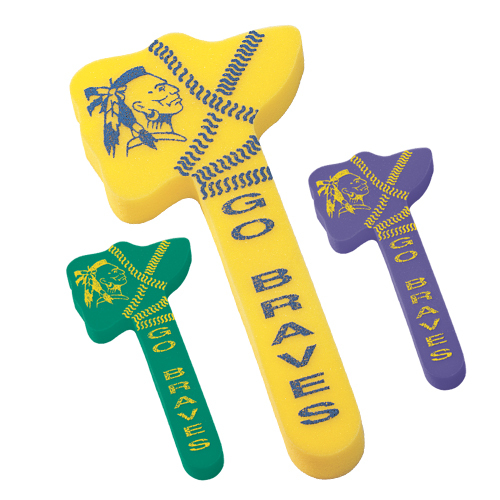 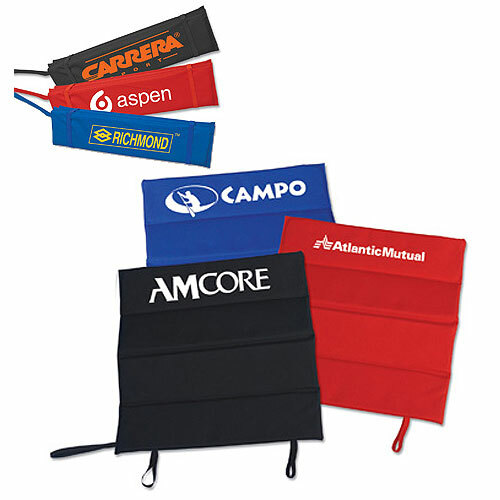 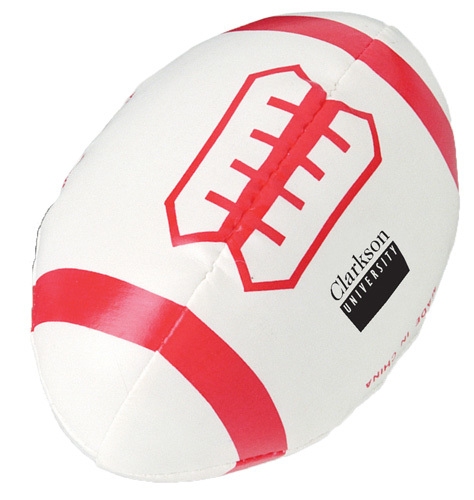 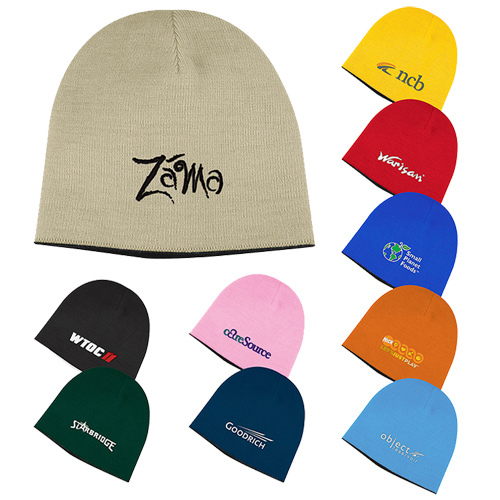 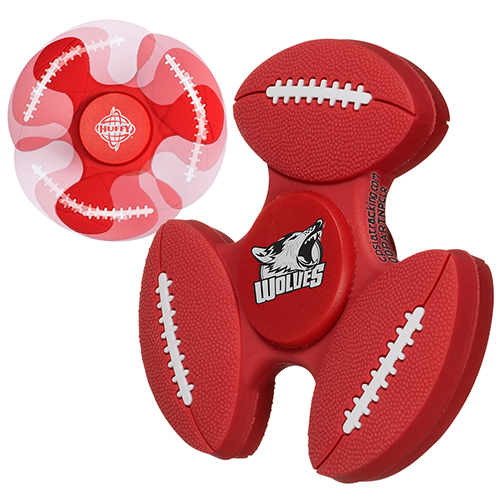 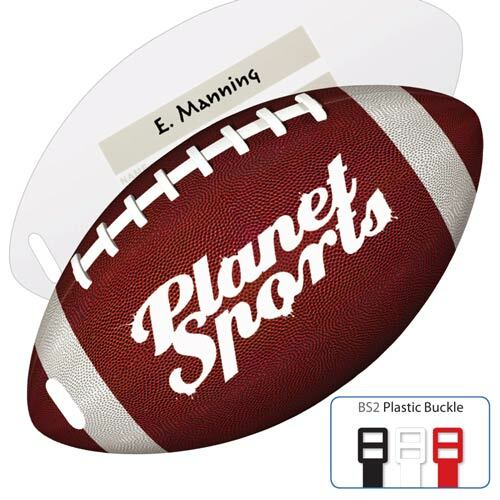 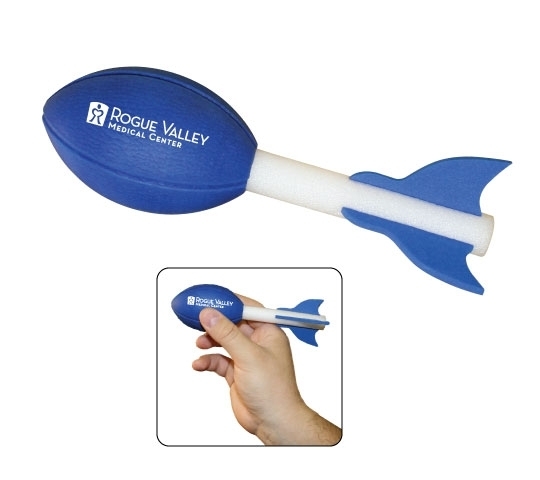 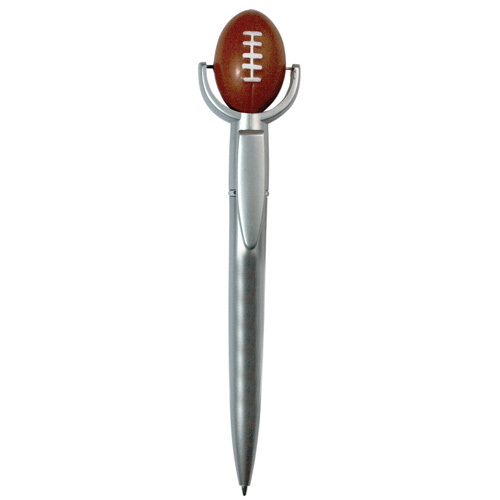 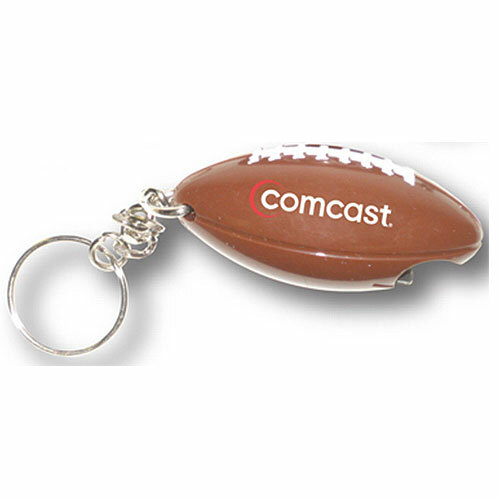 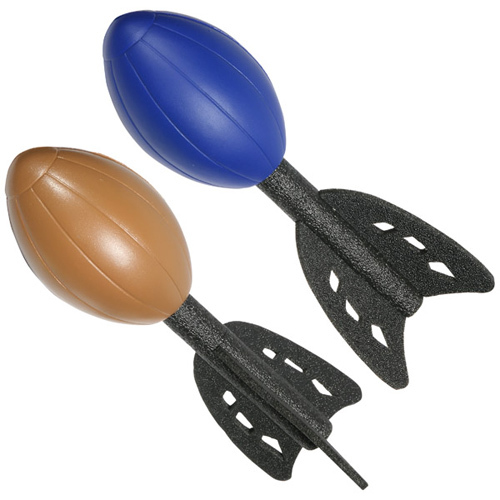 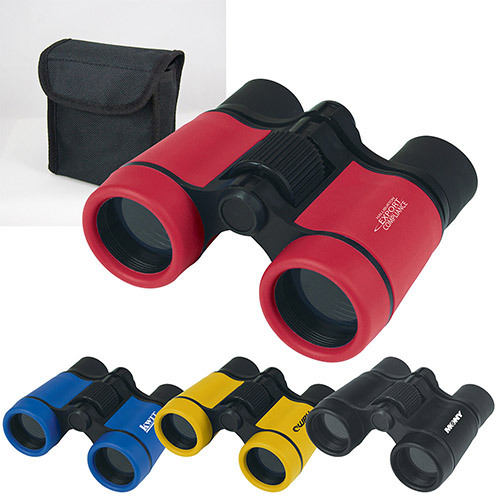 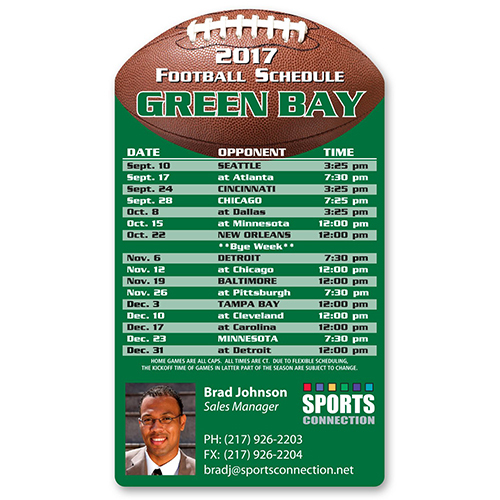 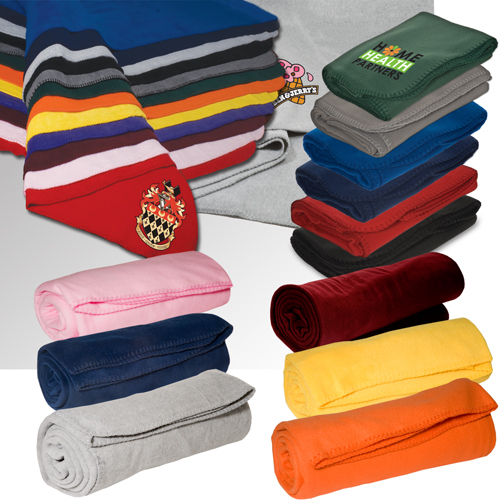 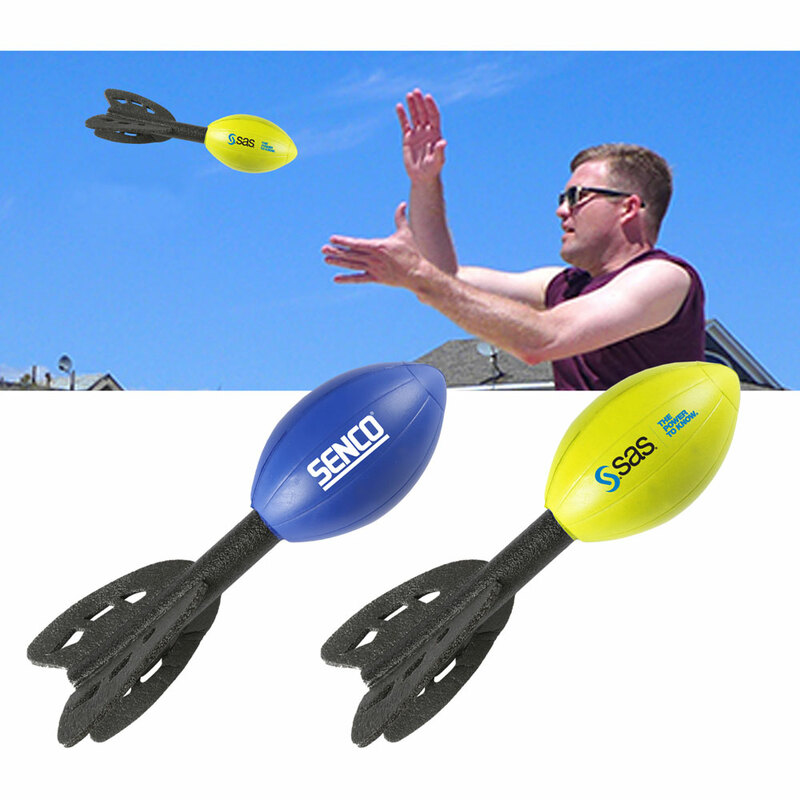 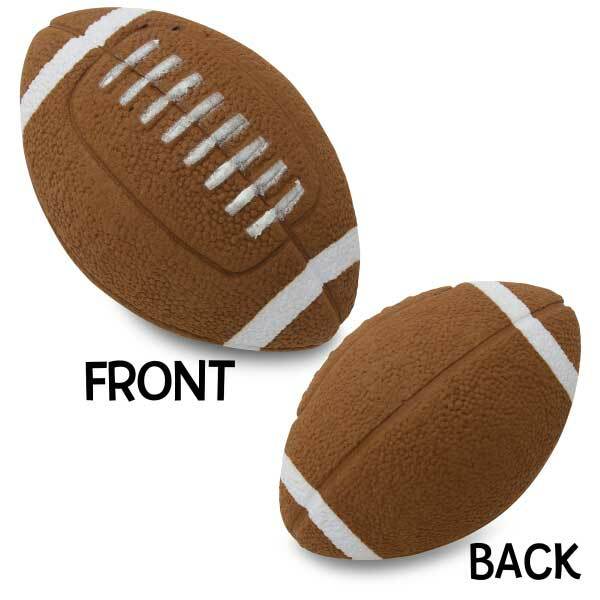 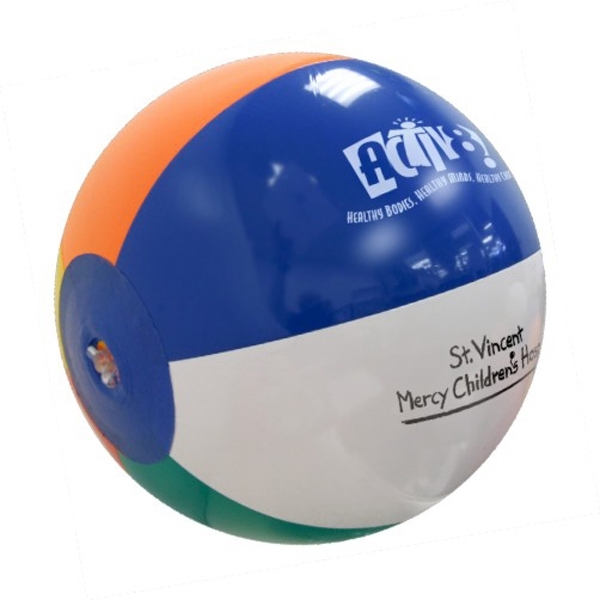 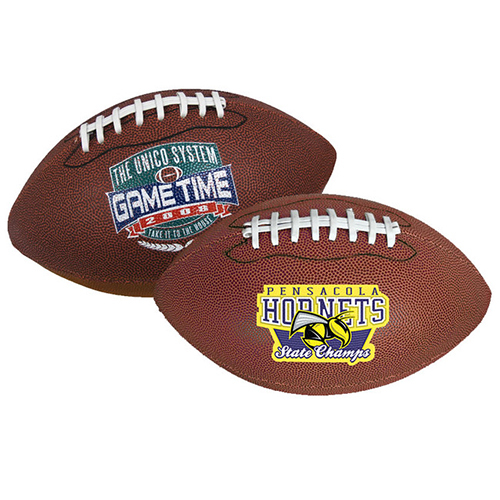 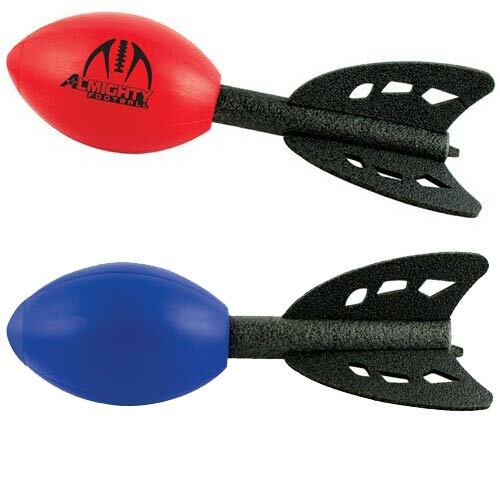 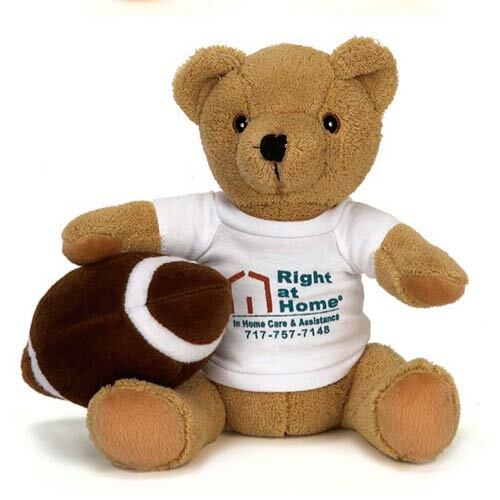 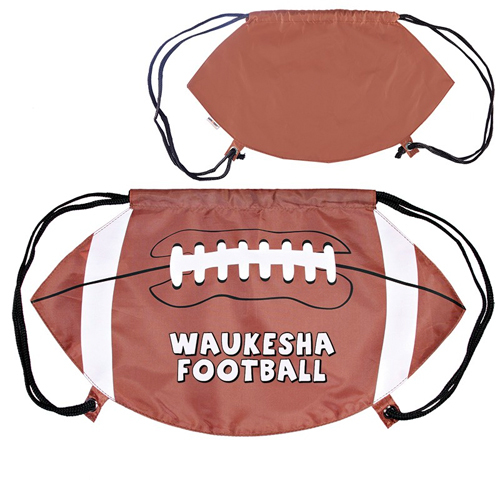 Reach the end zone with Football Frenzy promotional products! 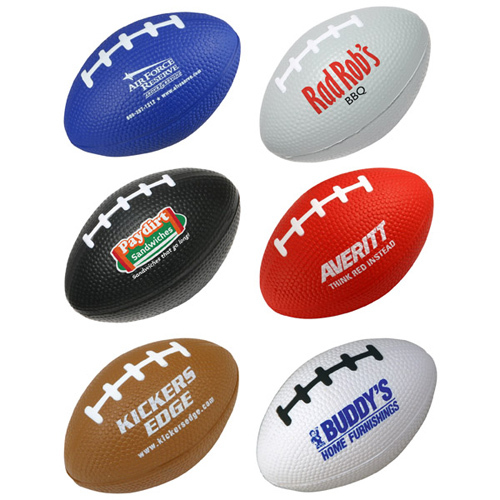 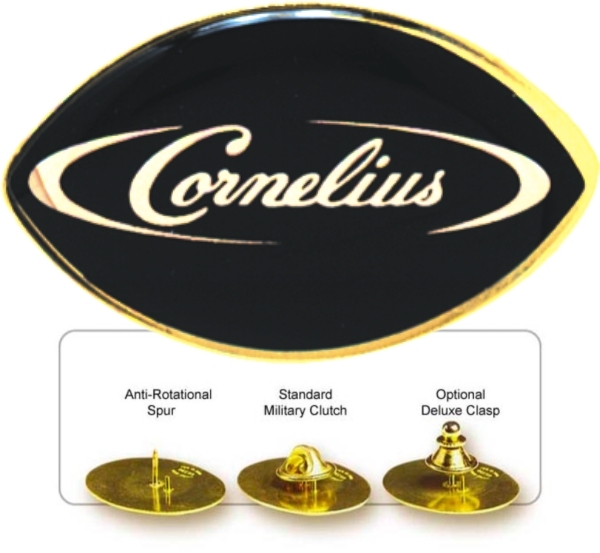 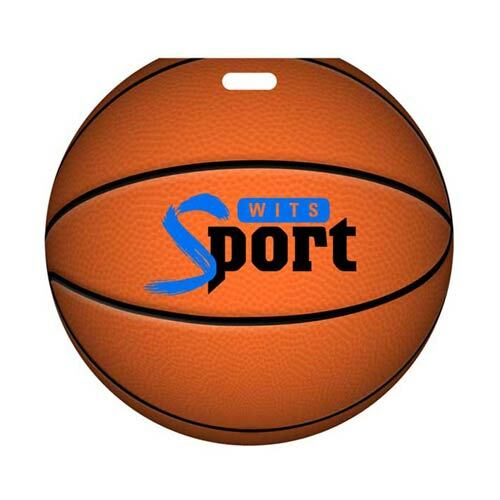 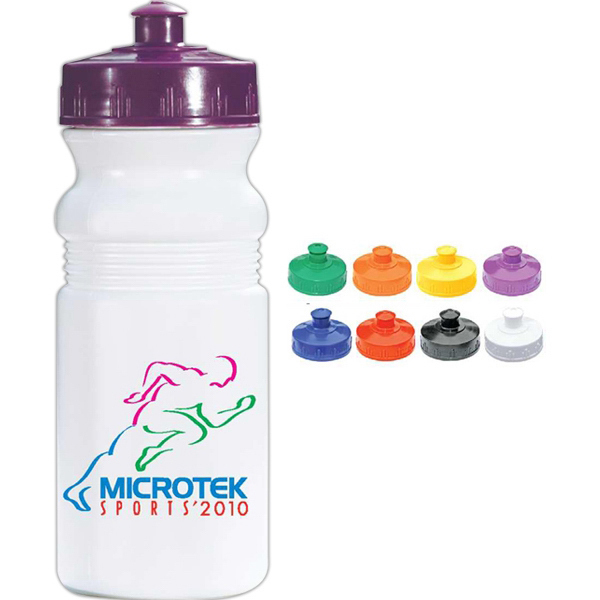 Kick off your football themed advertising campaign with Garrett Specialties. 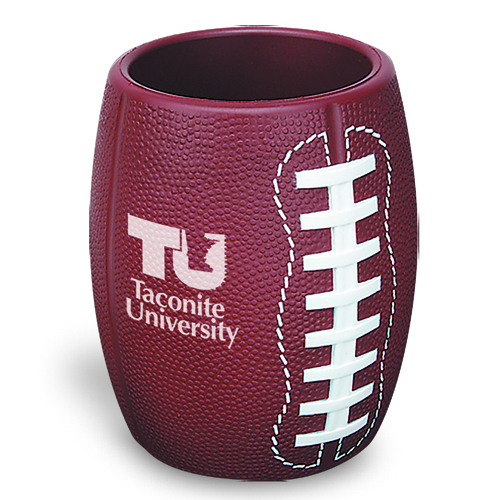 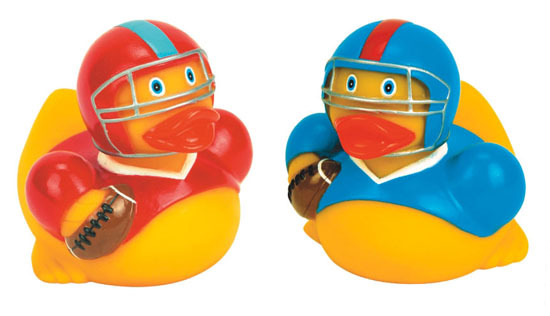 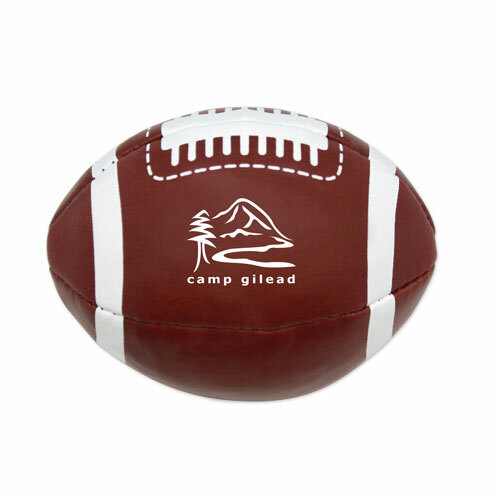 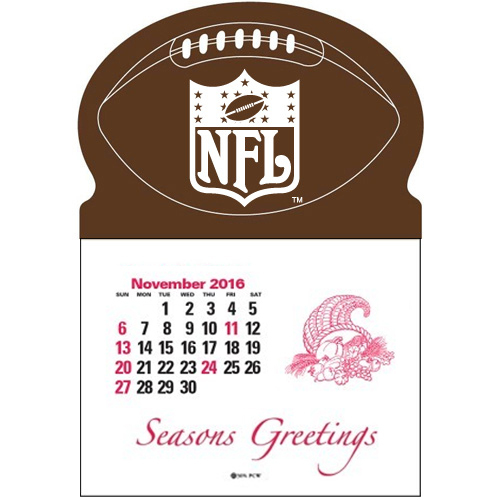 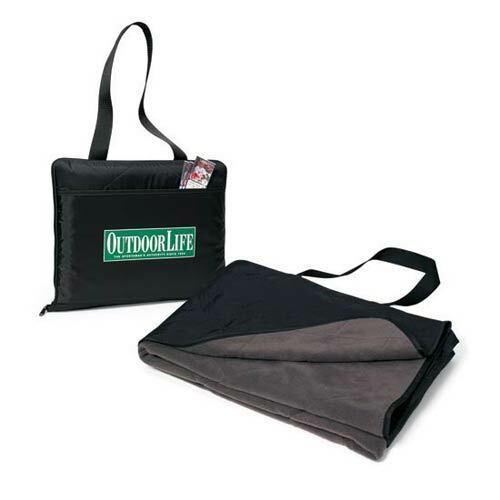 These gridiron gifts will help you tackle those sales goals. 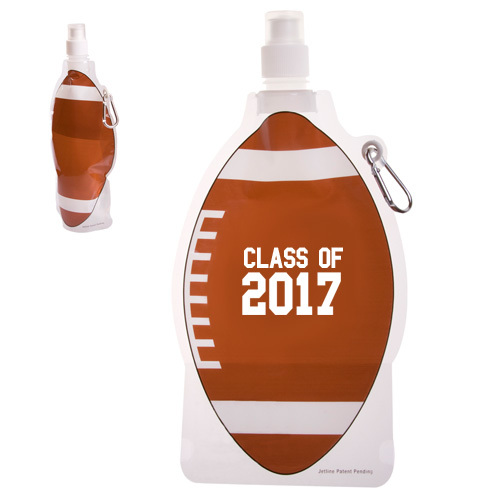 Turnover those fumbles with these imprinted football gifts. 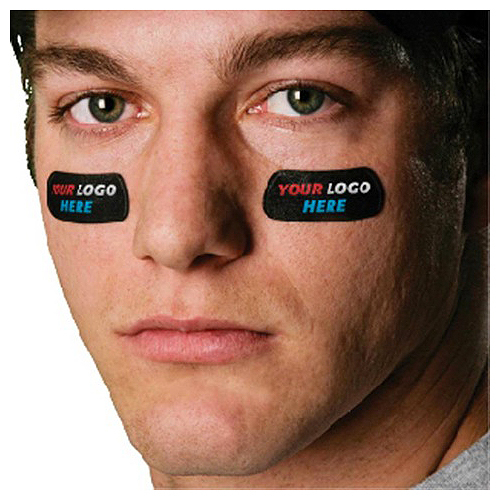 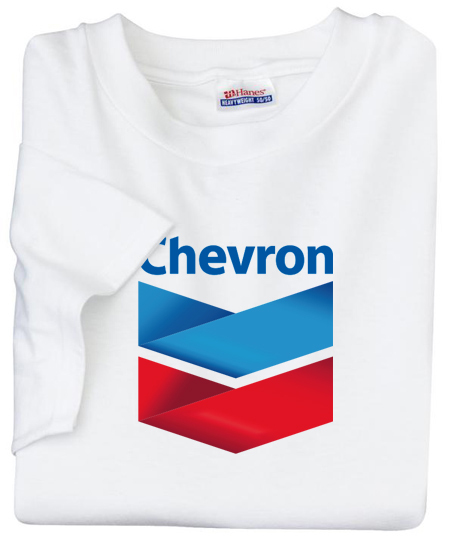 They'll leave a winning impression. 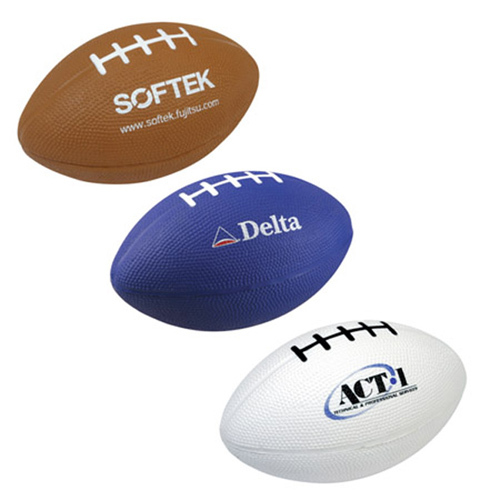 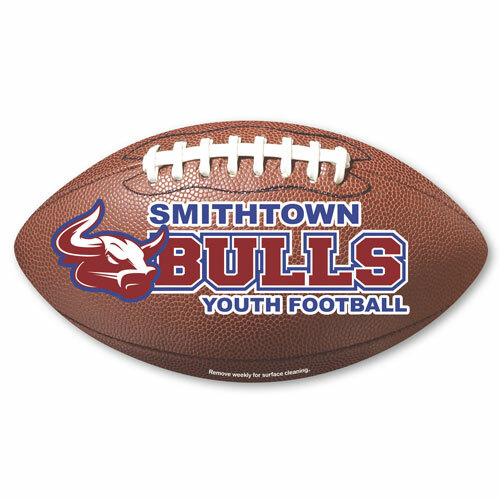 Score a touch down with logo footballs. 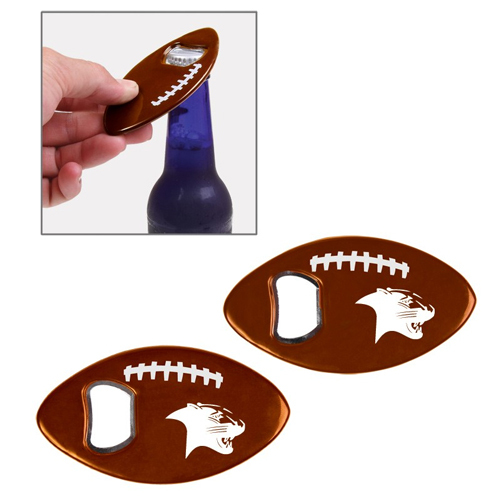 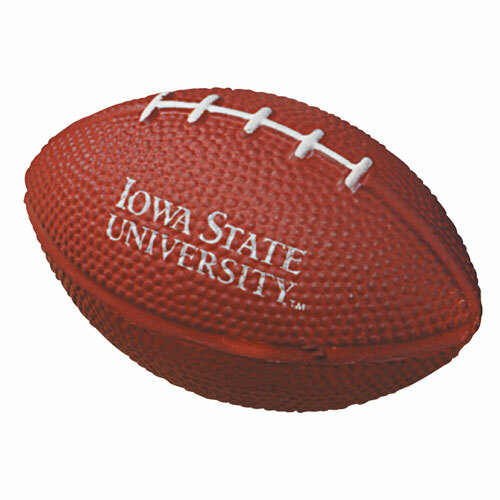 We have the best football giveaways like coozies, stadium seat cushions, bubba kegs, team spirit products and more!